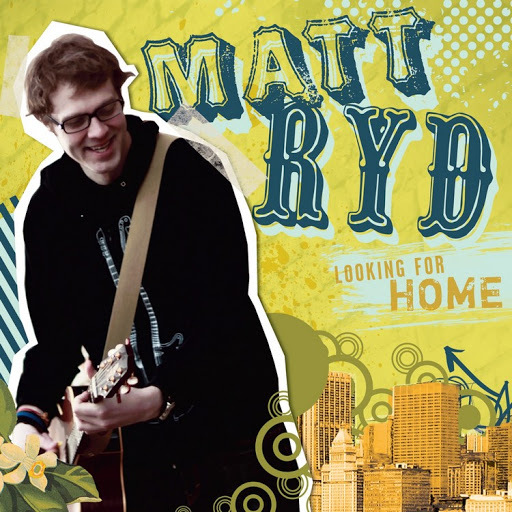 Song of the day: Matt Ryd – "Nobody But Me"
Matt Ryd’s last CD, 2010’s Looking For Home, received positive reviews on pop/power pop blogs and the single “Healed” was featured on the popular TV series Scrubs. 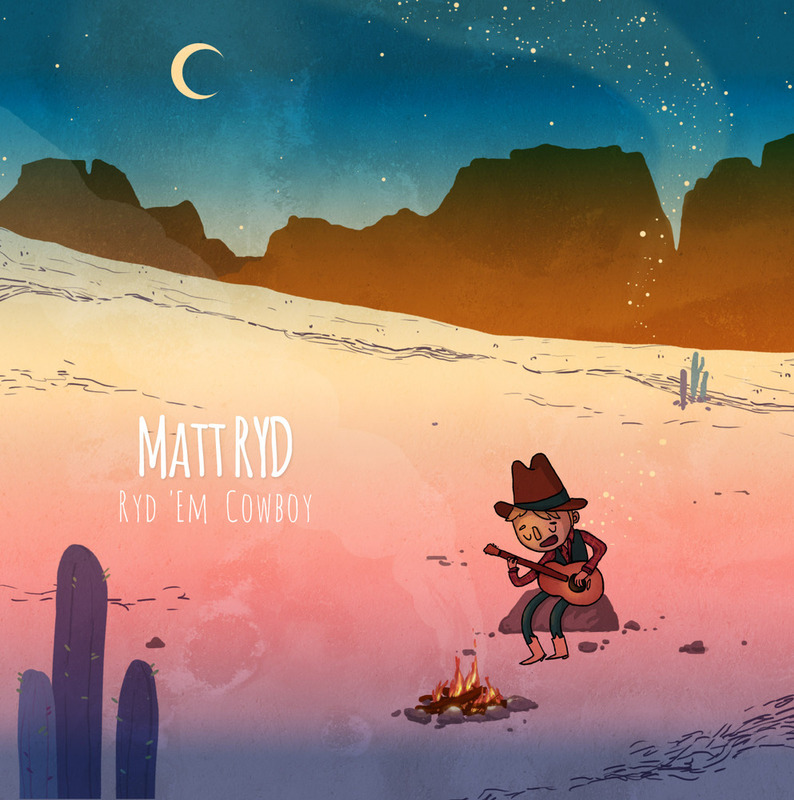 Now, three years later, Matt has released Ryd ‘Em Cowboy, a 3-song EP that finds the Chicago-based singer/songwriter gravitating toward a more alt-country sound. You’re not wrong there, August. I enjoyed those songs, but I must admit that I had to repeatedly restrain myself. All the time I was listening to “Nobody But Me” I had a huge urge to shout “Yee-ha!”. Sorry about my gaucheness, Matt. By the way, August told me that the second track, “Long, Long Time”, “features very special guest Mike Mentzer (ex-I Fight Dragons)”. 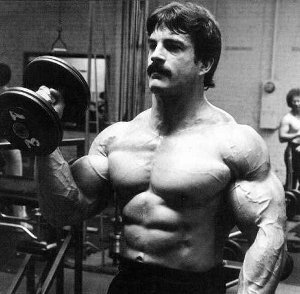 Unfortunately, that meant nothing to me, because I have absolutely no idea who Mike Mentzer is, or what I Fight Dragons is. I feel compelled to apologise to people I’ve never met. Sorry, folks, for not knowing who you are. Update: I’ve just discovered there’s a band called I Fight Dragons. …but he died in 2001. So I’m fairly sure the Mike Menzter that August talked about in his email probably isn’t the Mike Mentzer who had been a bodybuilder. Song of the day: Matt Ryd – "For So Long"
I had a listen to Matt’s songs and thought they were all rather pleasant. I liked the toy piano. Thanks, YouTube, for showing me the bit of Scrubs where Matt’s song appeared. And thanks, August, for letting me know about Matt’s pleasant music. You are currently browsing the archives for the Matt Ryd category.